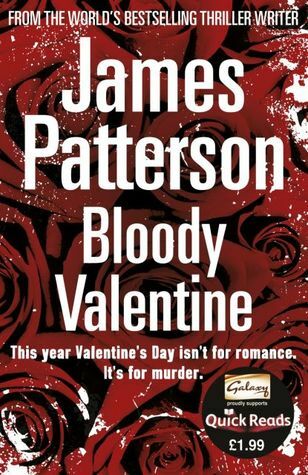 Bloody Valentine by James Patterson was a gruesome, grisly, chilling read. But I loved it! Quick, easy to read, and perfect for fans of Patterson; I just wish it hadn't ended so soon. 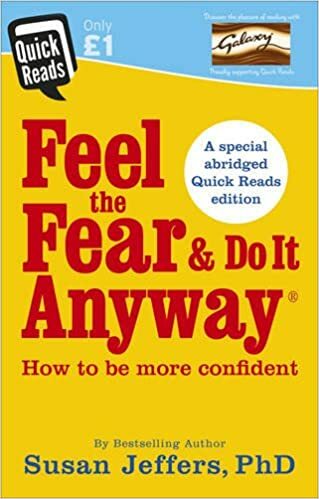 Is this perhaps one of the most famous self-help books ever? I don't know why, though. I found the advice to be quite trite, and I really didn't like the style of writing. Nothing about this book seemed to help me; maybe it was just too short? 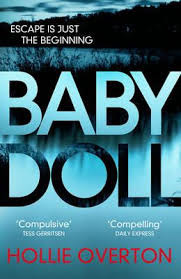 Baby Doll has made it onto the list. Don't worry; it's a good list. It's the "Favourite Books of 2017" list. 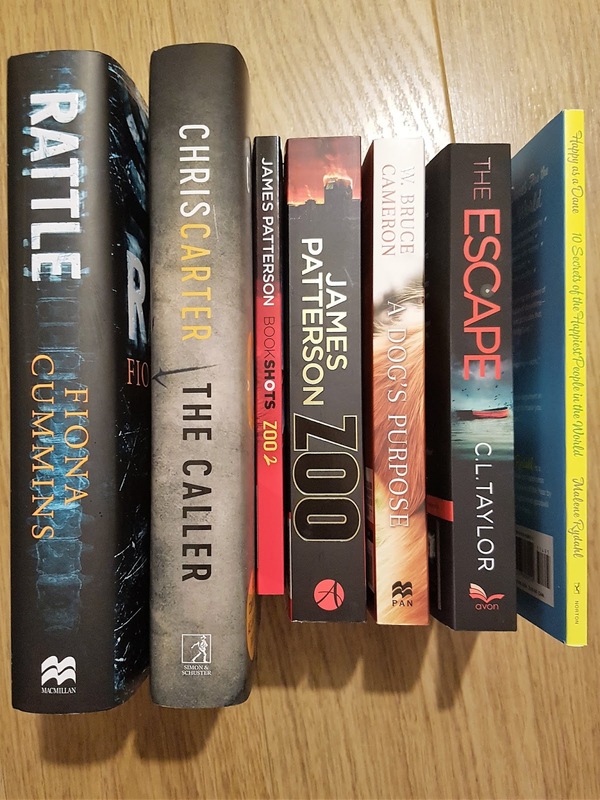 Every book wants to be on the list, but only the best will make the cut. And Baby Doll was one of the best. Read my full review here. Another one for the list. That's two in one month! 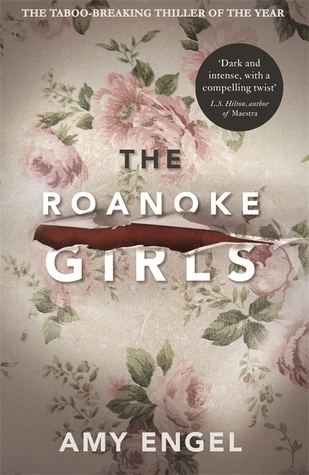 I didn't know what to expect when it came to The Roanoke Girls, and I picked it up on something of a whim (after reading about it in Cosmo or Glamour). But I'm so glad I did! A must-read. Read my full review here. What a fantastic book! 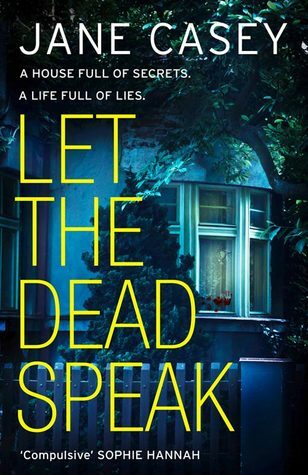 Let The Dead Speak had me hooked from the very start; as I desperately tried to unravel the secrets of the living, and the dead. Although it got a little convoluted towards the end, and hard to keep up with all the different threads, it's climactic, shocking finale was the perfect ending! 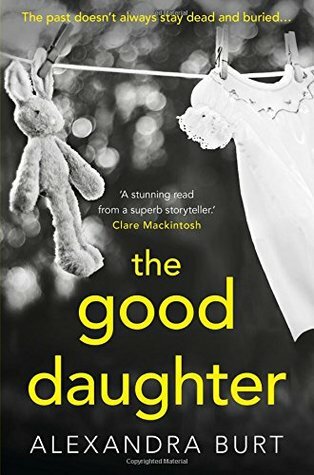 The Good Daughter was a bloody beast of a novel! At over 500 pages long, it was a real slog getting through this book. And not just because of it's length. It didn't make for the easiest of reads, and the story was dragged out way too long. I liked it, but I didn't love it.